If anybody can remember the BBC shows she did then you will certainly remember hey Mickey. Anybody know where a copy of them can be found? They were played to death in our house when we recorded them at the time. 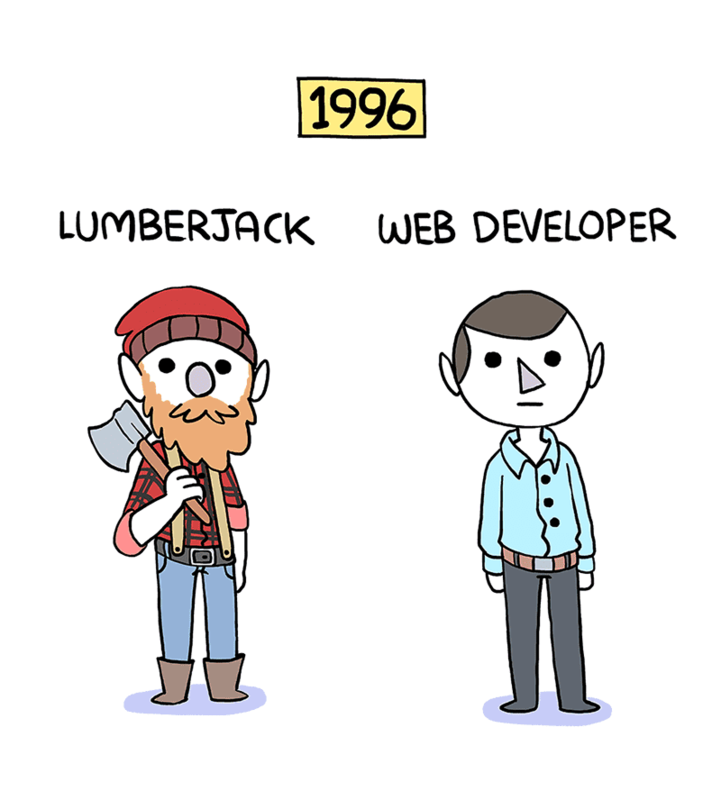 Well I’m a little older again. Thank you to everyone who celebrated with me. Of course there can’t be a Birthday without Birthday cake. My talented sister flexed her baking skills yet again and came up with a great old school video games cake. On top of course is Pong (the one that started it all) along with Tetris, Space Invaders and Pac-Man. It even tasted nice. Chocolate cream sponge yum. You may remember a previous article on my web site about solar roadways. Well looks like somebody has succeeded. “If we translate this to an annual yield, we expect more than the 70kWh per square metre per year,” says Sten de Wit, spokesman for SolaRoad, which has been developed by a public-private partnership. The project took cheap mass-produced solar panels and sandwiched them between layers of glass, silicon rubber and concrete. “This version can have a fire brigade truck of 12 tonnes without any damage,” said Arian de Bondt, a director at Ooms Civiel, one of consortium of companies working together on the pilot project. The solar panels are connected to smart meters, which optimise their output and feed the electricity to street lighting or into the grid. “If one panel is broken or in shadow or dirt, it will only switch off that PV panel,” said Jan-Hendrik Kremer, Renewable Energy Systems consultant at technology company Imtech. The research group spent the last five years developing the technology but during the first six months of the trial a small section of a coating, designed to give grip to the smooth glass surface without blocking the sun, delaminated. This was due to temperature fluctuations causing the coating to shrink. The team is now working on an improved version of the coating. More than 150,000 cyclists have ridden over the panels so far. “We made a set of coatings, which are robust enough to deal with the traffic loads but also give traction to the vehicles passing by,” said Stan Klerks, a scientist at Dutch research group TNO. He said the slabs also had to “transfer as much light as possible on to the solar cells so the solar cells can do their work”. The group behind the project is now in talks with local councils in the Netherlands to see if the technology can be rolled out in other provinces. A cooperation agreement has also been signed with the US State of California. “Solar panels on roofs are designed to have a lifetime, which is typically 20/25 years,” said de Wit. Video chat software Skype’s name is so similar to the broadcaster Sky’s that the public is likely to be confused between the two, an EU court has ruled. The judgement prevents Microsoft from registering a trademark for Skype’s name and bubble-design logo. The US company intends to appeal against the decision. 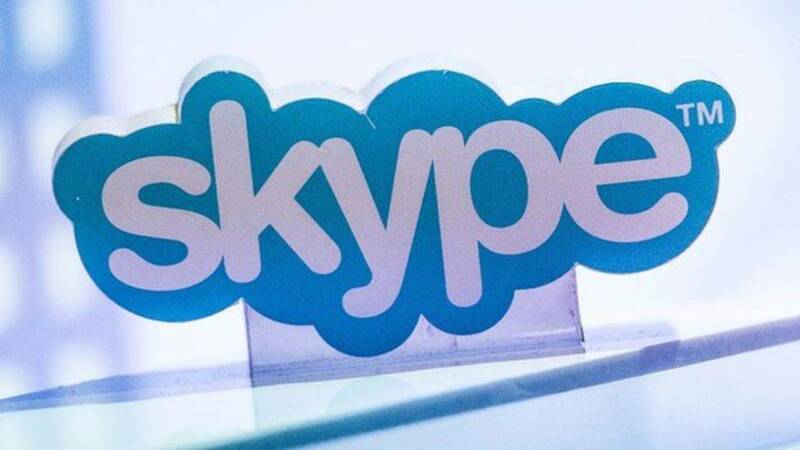 Microsoft had brought the case to challenge an earlier ruling by the European Union’s Office for Harmonisation of Internal Markets, which, following a 2005 complaint by the broadcaster, also said Skype branding was too similar to Sky’s to be granted an EU-wide trademark. This is not the first legal clash between the two companies. In 2014, Microsoft changed the name of its cloud storage service from SkyDrive to OneDrive after the High Court in London ruled Sky’s trademark had been infringed. However, a spokeswoman for Microsoft said it was not now facing the prospect of another imminent rebrand. “The case was not a legal challenge to Skype’s use of the mark, it was only against the registration,” she told BBC News. Microsoft believes it still had the means to prevent anyone else from trying to call their product Skype. In theory, Sky could now try to pursue Microsoft for a licensing fee even if it did not want to block the use of Skype’s name outright. However, the firm did not directly address this point in a statement released following the ruling. “Sky notes today’s decision from the General Court of the European Union,” it said. “This relates to a long-running dispute with Skype over the extension of its trademark applications to cover a broad range of goods and services that overlap with Sky’s own trademark registrations – including, but not limited to, TV related products and services. 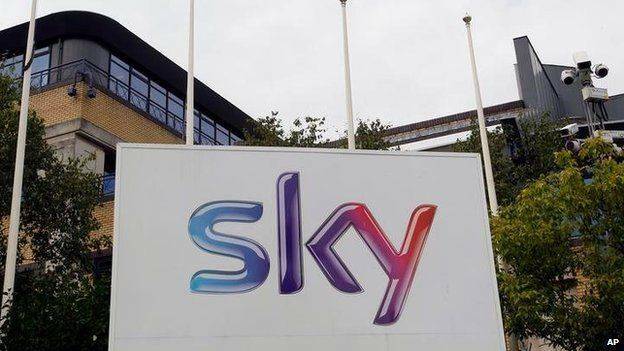 Sky has acted in the past against another US company to protect its identity. In 2012 it threatened to sue the smartpen-maker Livescribe for trademark infringement. 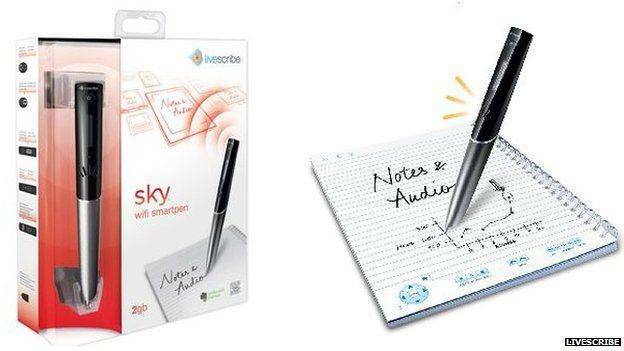 The American company opted not to fight the case and instead changed the name of the product in question from the Sky Wifi to the Livescribe Wifi pen in the UK, while retaining the original name elsewhere. 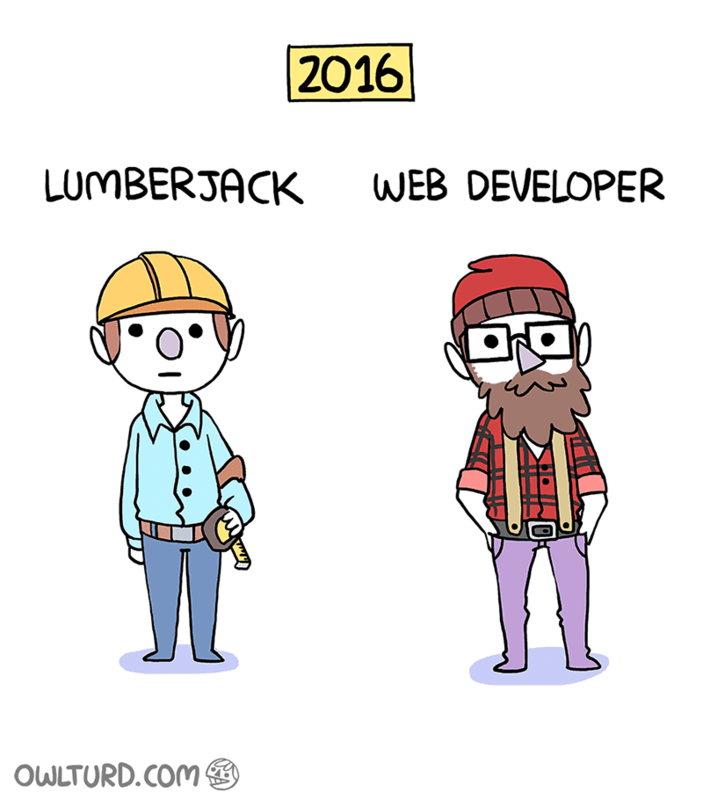 Being busy and being productive can be two very different things. If you’re super busy but can’t manage to get anything done, you’re not alone. “It’s very easy to succumb to the temptation of staying busy even when it is counterproductive: It is the way our brains are wired,” write Harvard Business School professor Francesca Gino and University of North Carolina Business School professor Bradley Staats in Harvard Business Review. Gino and Staats say that they have a solution you can use to “translate that predisposition into productivity.” According to research, the reasons people feel busy, but are not productive, are self-imposed. Below, find out more about these two self-imposed habits and how to stop crippling your own productivity. In one study, the authors found that people feel more productive when they are completing tasks rather than planning them. When under a deadline, subjects “perceived planning as a waste of time–even if it actually leads to better performance than jumping into the task head-first,” the duo writes. You need to keep in mind is that it’s your choice whether to be busy or to be productive. It’s easier to choose to be busy, but you must remind yourself to be productive and take time to reflect and plan before descending into busy mode. Take your time to plan. In another study, Gino and Staats went to the tech support call center at Wipro, an outsourcing company based in India, to see if thinking and planning help productivity. They asked one group of employees-in-training to take 15 minutes out of their day to write and reflect on the things they had learned throughout the day. The other group of employees-in-training just continued working until it was time to go home. The researchers found that after one month, the “reflection group” increased its performance on the final training test by an average of 22.8 percent more than the group who used the 15 minutes to get more work done. “Reflection has such beneficial effects on performance because it makes us more aware of where we are, gives us information about our progress, and lends us the confidence we need to accomplish tasks and goals,” Gino and Staats write. With the recent passing of Leonard Nimoy, multiple generations of geeks found themselves at a deep loss. It makes sense then that the folks behind Star Trek Online would erect effigies to immortalize the man perhaps best known for his role as Mr. Spock in the Star Trek universe. Should you travel to the planet Vulcan (Spock’s home world), New Romulus, or even Earth in the game, you’ll see memorials for him. The former two have statues with different quotes (“Live long and prosper” on Vulcan, “The needs of the many outweigh the needs of the few” on New Romulus), while our home planet is hanging black flags of mourning at its spaceport for the next week. What’s more, STO developer Cryptic Studios has adorned the same locations with plaques honoring the actors that have played other Starfleet recruits including DeForest Kelley, James Doohan, Majell Barrett and series creator Gene Rodenberry. If it sounds similar to Robin Williams’ immortalization in World of Warcraft, well, that’s because it is and frankly we’re happy to see it happen. 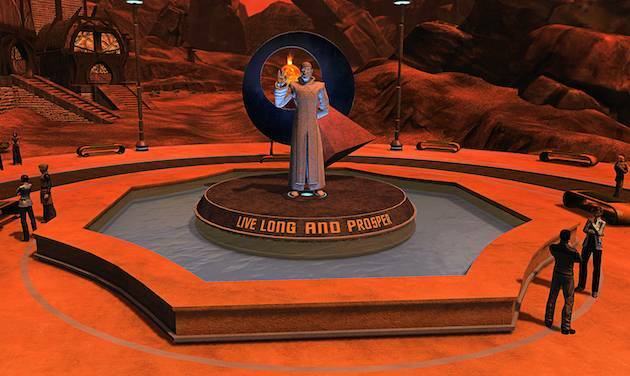 Source: Engadget – ‘Star Trek Online’ honors Leonard Nimoy with in-game Spock statues. It’s a good day for proponents of an open internet: The Federal Communications Commission just approved its long-awaited network neutrality plan, which reclassifies broadband internet as a Title II public utility and gives the agency more regulatory power in the process. And unlike the FCC’s last stab at net neutrality in 2010, today’s new rules also apply to mobile broadband. FCC Chairman Tom Wheeler laid out the basic gist of the plan earlier this month — it’ll ban things like paid prioritization, a tactic some ISPs used to get additional fees from bandwidth-heavy companies like Netflix, as well as the slowdown of “lawful content.” But now Wheeler’s vision is more than just rhetoric; it’s something the FCC can actively enforce. 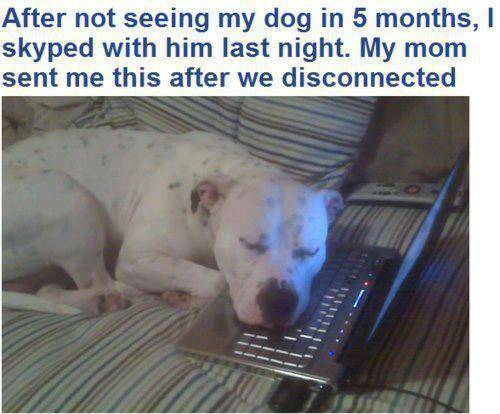 I use Skype everyday to communicate with colleagues in the states and my customers. Since Microsoft bought the company, it is now used for messaging as well. A software developer at MSL Property Care Services Ltd. Who also likes music.